Voting is underway for Go! Magazine’s 2018 Go! 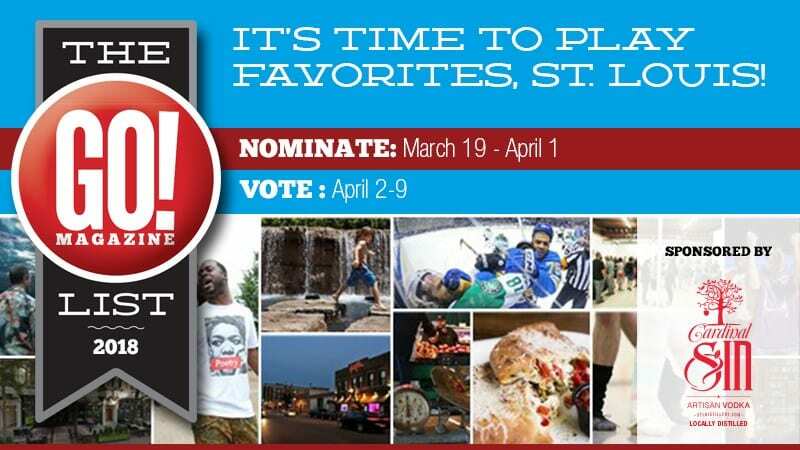 List and plenty of spots in the greater Dutchtown neighborhood are nominated. We don’t want to tell you how to vote, but we’ve got some suggestions below. Voting is open until 11:59pm on Sunday, April 8th, so go vote now! Read more news about Cherokee Street, Dutchtown, Dutchtown West, Gravois Park, Marine Villa, and Mount Pleasant.